​Your contribution to the ISJL enables excellent Jewish education, puts rabbis on the road, brings programs to communities of all sizes, and aides the preservation and celebration of fascinating Southern Jewish stories. Thank you for your support! After completing the Honors & Memorials form, for online payment you will be redirected to PayPal.com to complete your secure payment. Your gift is fully tax deductible, less the value of any benefits received. Join the Chai Club - Become a Monthly Donor! 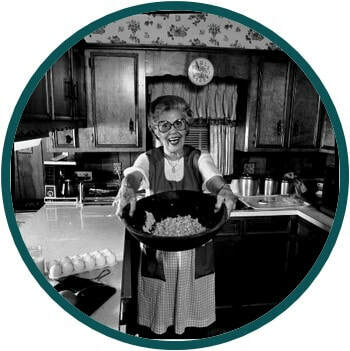 Chai Club members set up recurring monthly donations to support Southern Jewish "Chai" (Life!) in multiples of $18: $18/month, or $36/month, or $72/month, and so on. Click 'Subscribe' to set up an automatic monthly gift. Thanks! Inspired to quickly give a one-time gift? Just click the Donate button below - and thank you! 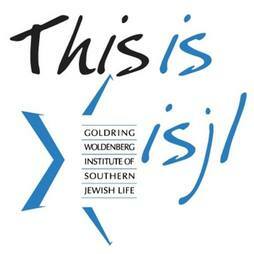 ​The ISJL is a 501(c) nonprofit organization, so your donation is tax deductible as allowed by law. ​​You will be provided with documentation of your gift. From all of the ISJL Board and staff - THANK YOU!